I was originally not even supposed to be in Singapore, but the recent interest on the meeting made me come as well. Even a carefully controlled, small database is very interesting to everyone, if the database is about the root of the Internet. No matter how boring the actual contents are, or how clerical its management is. Media and politicians having an opinion…. on something that less than ten people actually do. I'm glad I'm not one of those people - they are way over-managed! But back to skiing. I had been Singapore multiple times, but usually ended up having adventures elsewhere. Sometime in the 1990s I took a boat to the Batam island in Indonesia. 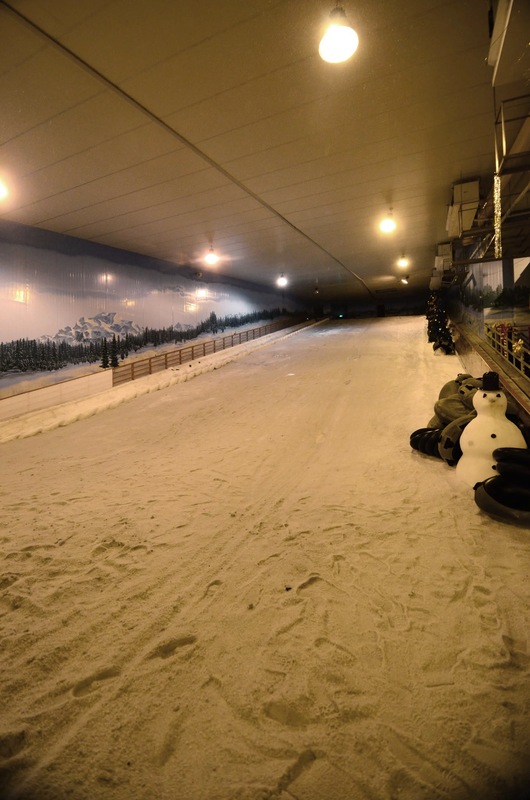 At the time they had an indoor ski hall on the island. And last year I escaped again to Indonesia, to do some snowboarding. And another time I just stayed the whole day at the airport while changing planes, not even visiting the city. But now I would be spending an entire week in city. Would there be any skiing? 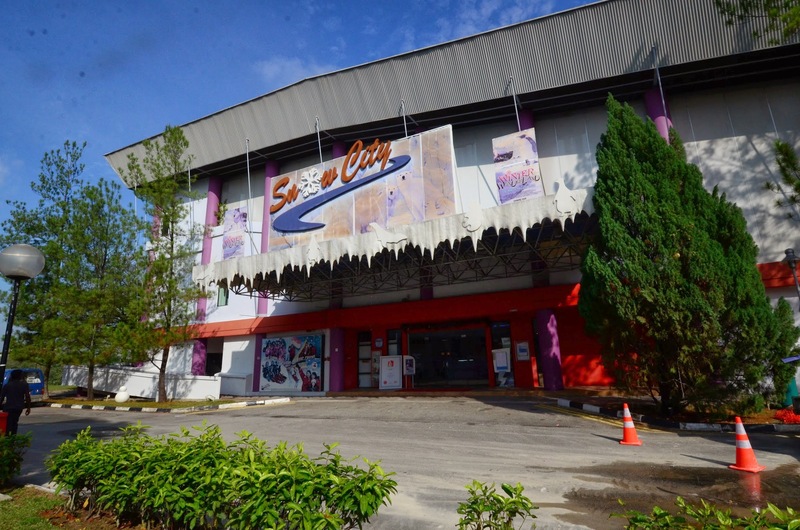 The only result from my net search was Snow City. 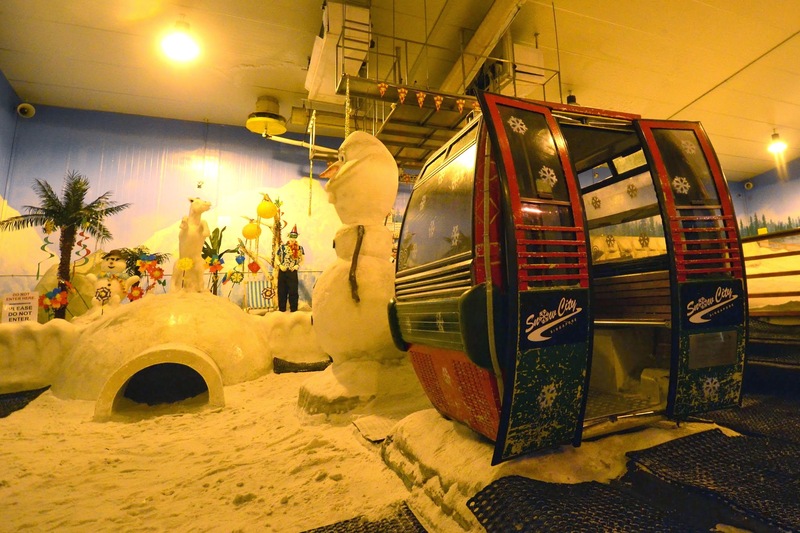 This indoor hall is the only way for the locals to get acquainted with snow. 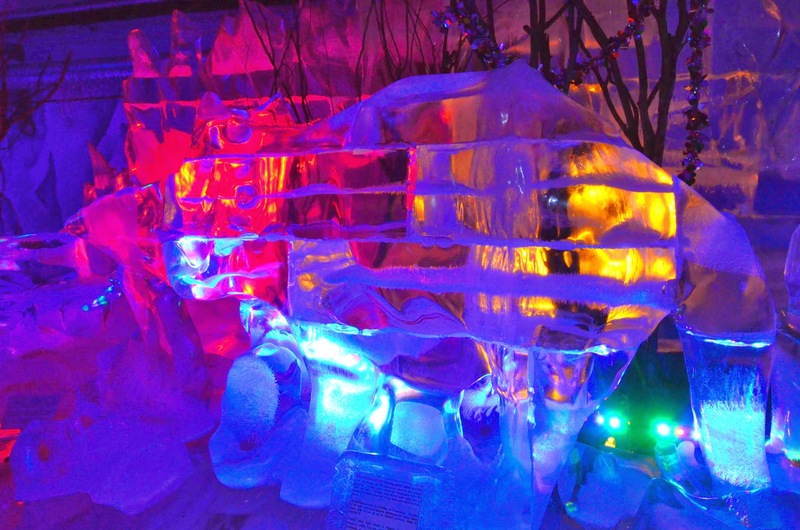 They have a big, icy snowman, nicely lit ice sculptures, and a slope. Unfortunately, the slope is only for coming down with a tire, not for skiing. And even photography is forbidden. 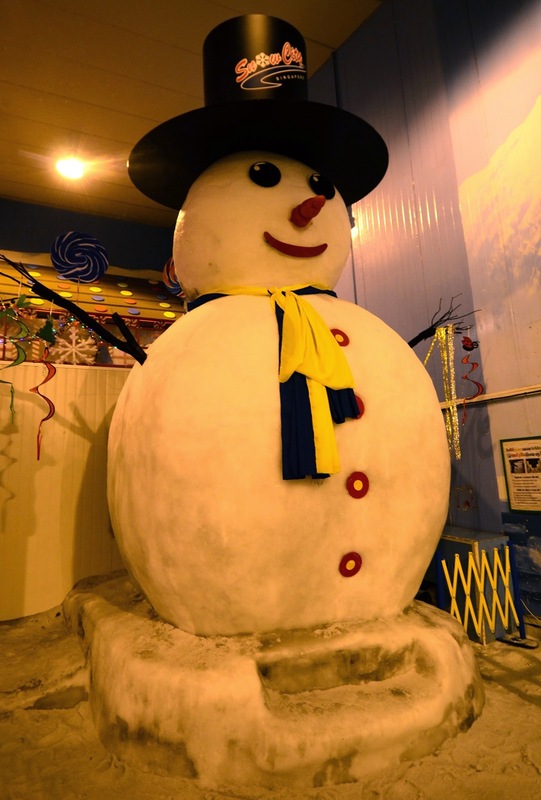 Luckily Maria from Snow City lets me in before the doors officially open, making it possible for me to take the photos in this article. Oh well, at least I got to see snow and ice, and feel the cold weather in Singapore :-) But no skiing, no new country on my list. Seriously though, Singapore has many interesting things to look at. Among other things, the modern architecture in the city is very interesting. 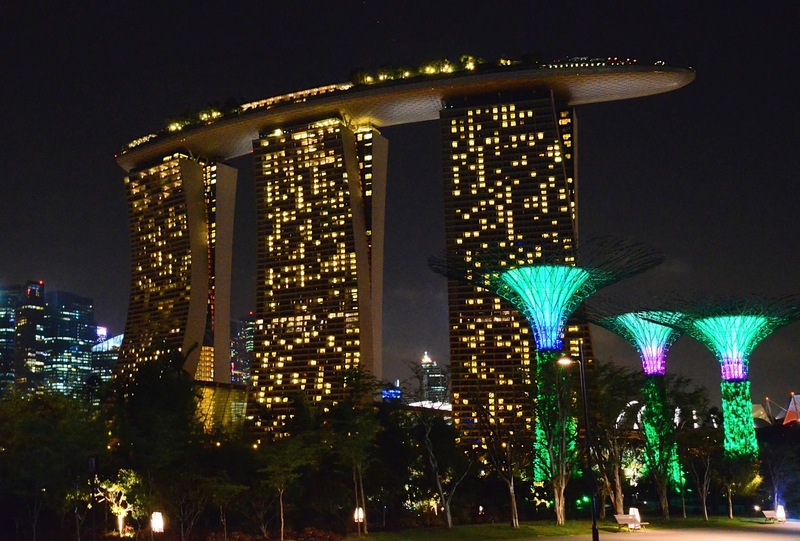 The most visible (and for me, also the most intriguing) examples were the supertree gardens and the Marina Bay Sands hotel. This hotel is a futuristic ship-like form suspended on top of three skyscrapers. 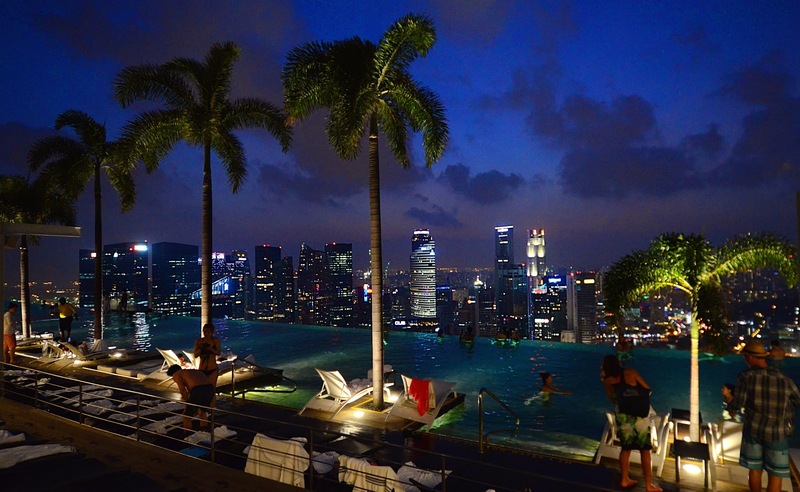 Complete with a 150-meter swimming pool, bars, restaurants, and nightclubs, all suspended 200 meters in the air. Worth a visit! Interestingly, the hotel is also the world's most expensive building project. But back to skiing again. Apparently, it made sense to not stop trying. 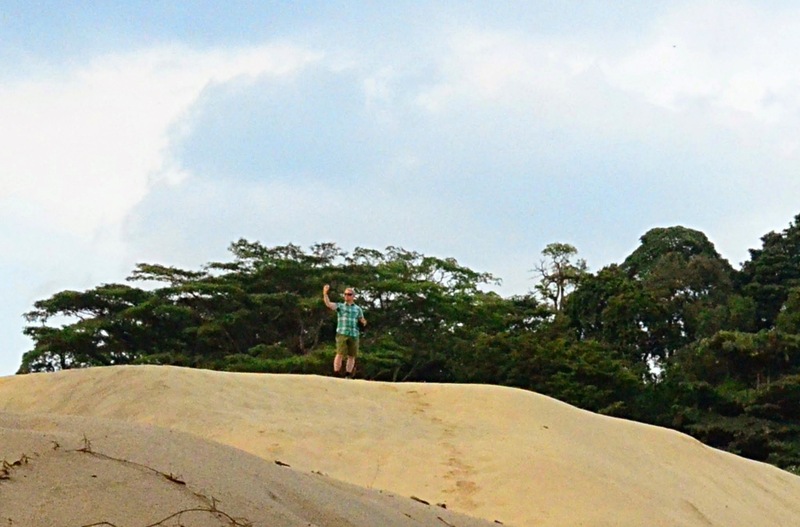 A couple of days later, by complete accident, I was standing in front of a sand dune. A dune that not even the Internet knew anything about. 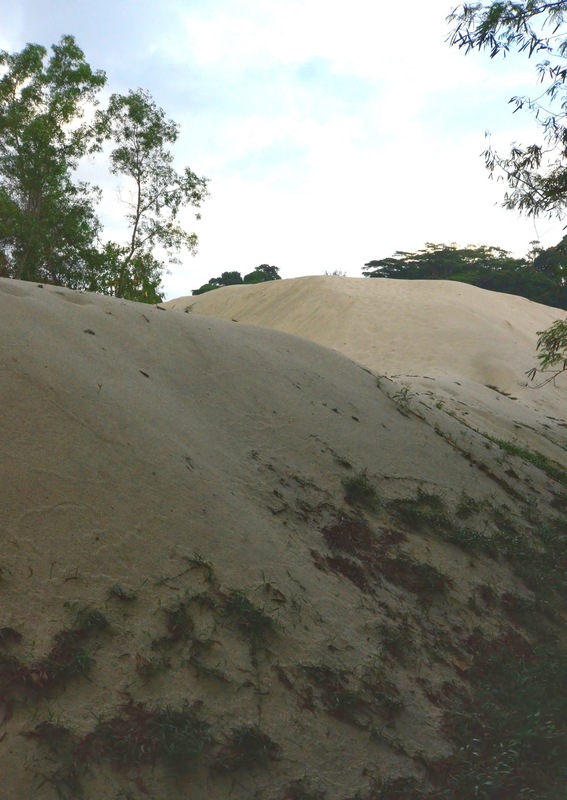 I skied the dune on my Orthex miniskis, so now even Singapore is on list of skied countries. 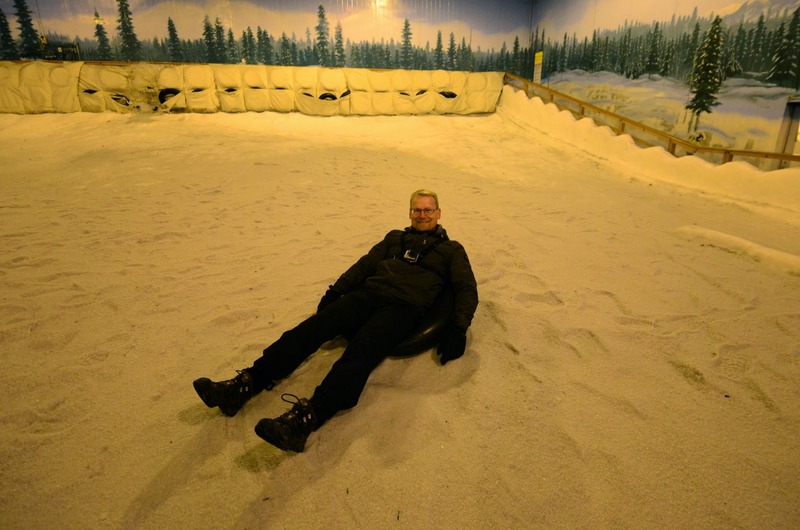 Assuming I can count skiing on sand… In any case, I do not want to say too much about the dune or where it is, as I'm not sure if I broke any of Singapore's strict (chewing gum etc) rules. New day, new country, skied all ski areas. Both of them. Portugal is not the first thing that comes to mind when thinking about places to ski, but Torre (1993 m) is higher than anything in Finland. And it has more snow than we have. But how did I end up in Portugal? It was Friday, 11pm, and I had just finished working. After an exceptionally tough week I needed relaxation. Maybe some new place to ski at? I had been too busy to plan for ski trips. I had not had time to apply for visas to nearby countries, such as Russia or Belarus. Further away in Europe there were countries that I had not visited, but it was difficult to get suitable flights, or the prices were extremely high. I could have flown to Iceland, but that country would deserve a longer trip for proper exploration. Fortunately, last minute flights on TAP Portugal to Lisbon were cheap and suitably timed: I would fly on Saturday evening, and fly back during Sunday night. I'd arrive back home at 4am, meaning that I could sleep on the plane and not waste valuable day time for flying around. But half an hour later things start to heat up at work. Of course. At the worst time. I was afraid I would have to stay home and help deal with it. But in the end it is not necessary, and I leave for the trip. After arriving in Lisbon, I drive 300 km to a hotel near Torre. In the darkness I can not see where I am. In the morning I wake up in an oddly South European scenery. Sun. Warm weather. Blue pools. And only 10 minutes to the ski slopes! 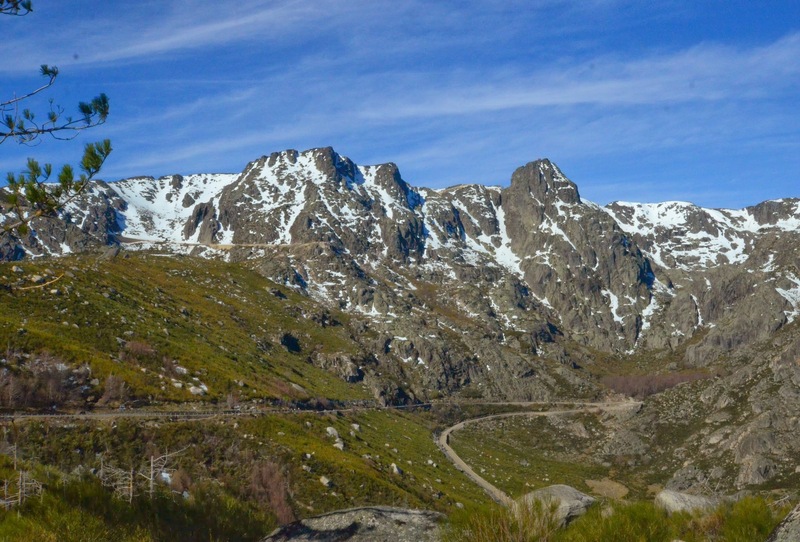 My first destination was a small ski area at the top of Torre, Serra da Estrela. Torre gets mostly local tourists and families getting acquinted with snow. And there is plenty of snow! 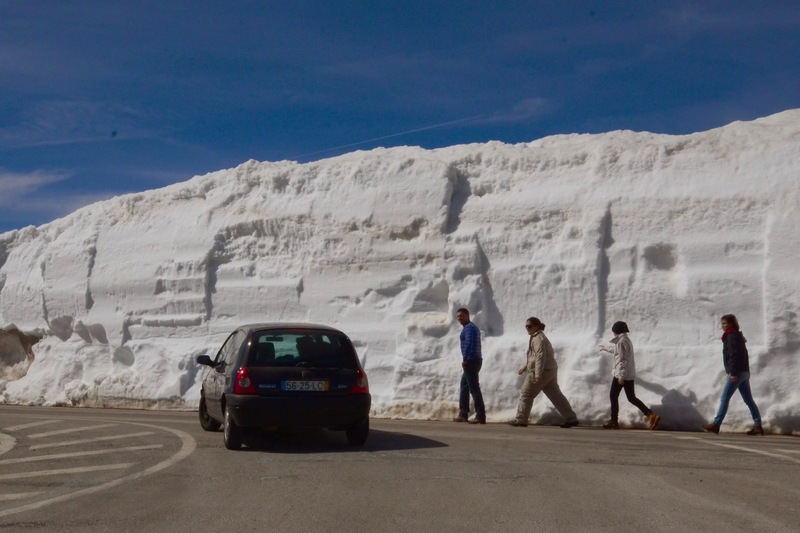 At some points, the snow wall next to the road can be 15 feet high. There are only a couple of slopes, and most of them are mellow beginner runs. The lifts are button lifts or T-bars. But there is also that one chair lift, with two reasonable ski runs on its side. 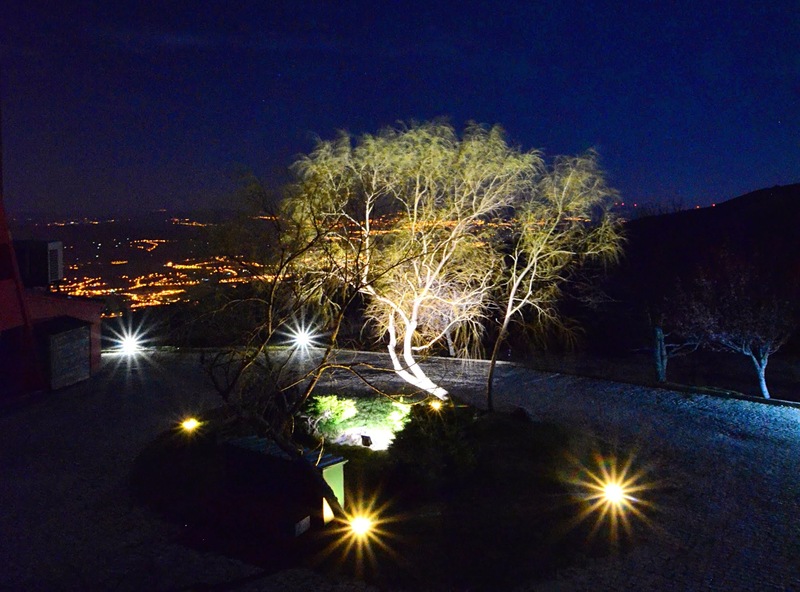 However, the mountain itself is interesting beyond the slopes. A wide open space starts from the skier's left side, looking down from the top of the chair lift. This area offers some easy backcountry skiing. It is not steep enough for avalanches, and the lake, rocks, and cliffs are clearly visible, at least in good weather. The easiest route is near the lifts, just going around some of rocky areas separating you from the piste. If you want to go further, there will be a few hundred meters to hike back, but the slopes are probably worth it. The wide open area would also allow brief ski touring excursions to the other hills around Torre. Those highest parts of Torre are mildly sloping, but the sides, falling down from the plateau are steep. Cliffs. Steep couloirs. Some of these couloirs might have been skiable, but not alone and not without local knowledge of the conditions. And the snow was heavy, spring snow and hence avalanche prone. I'm betting that not all of these couloirs have been skied. I did not see many advanced skiers during the day on the slopes, and there were no one outside the slopes. I got to ski alone on the plateau, on untouched snow. Perhaps some potential for someone to do first descents on the steeps. A tower has been built on top of the Torre (= tower in Portuguese) to make the height of the mountain reach two kilometres. A couple of houses and two observatories sit next to the tower. 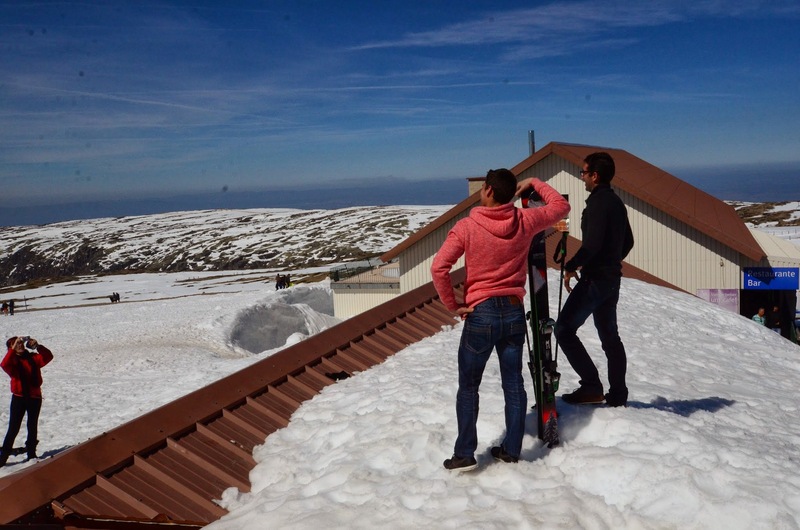 Snow covers partially one of the houses, and I climbed to the top to reach the highest point of snow in Portugal. Or continental Portugal, to be exact. There is a higher mountain on the Azores, not sure if it has snow, however. At the bottom of the slopes there is a cafeteria. The food is not great, but at least they were not serving hamburgers. 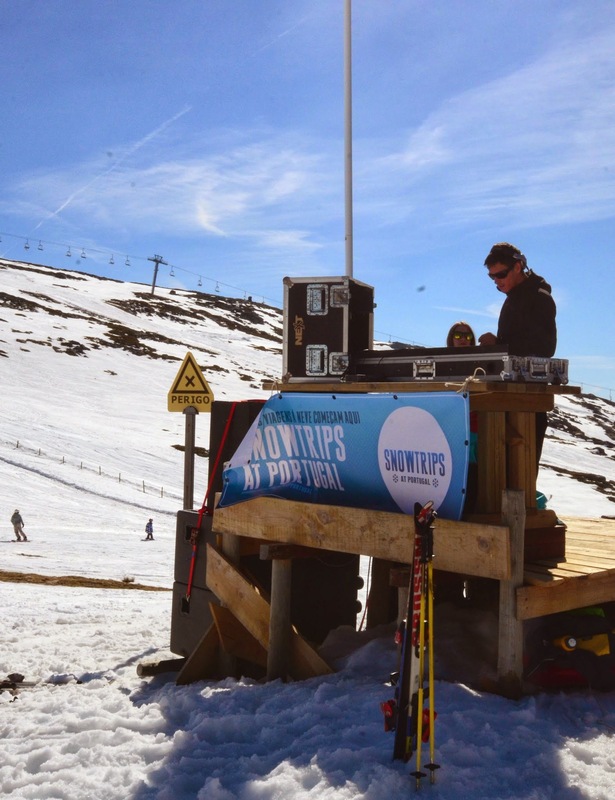 But perhaps more importantly, they had a live DJ show, and loud music! There was also a trampoline for kids to play at. Excellent! I stayed at the Hotel dos Carqueijais for the night, and I can warmly recommend it. There are a couple of similar hotels nearby. The downside is that they are pretty quiet at night. 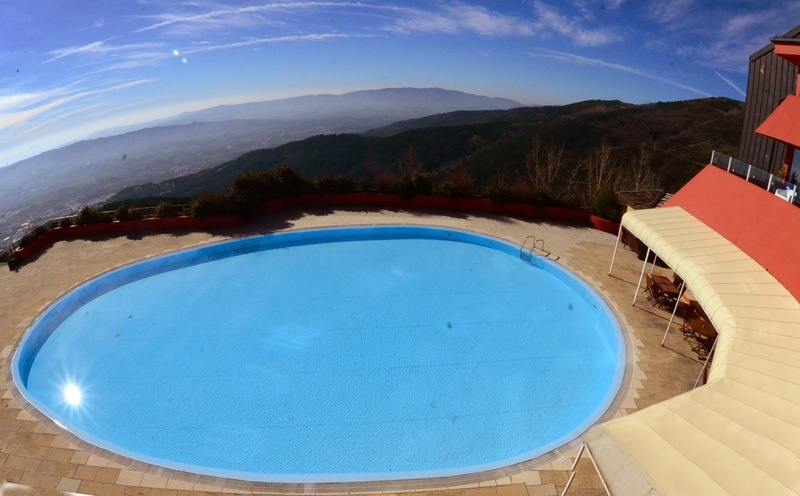 If you are looking for open bars, stay somewhere in the town of Covilha, couple of kilometres down the road. 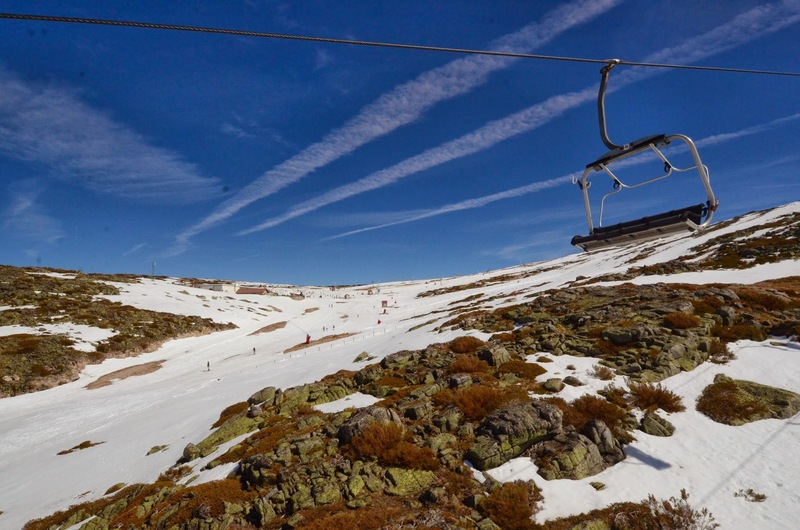 Half a day lift ticket at Serra da Estrelassa costs 15€. Cheap. 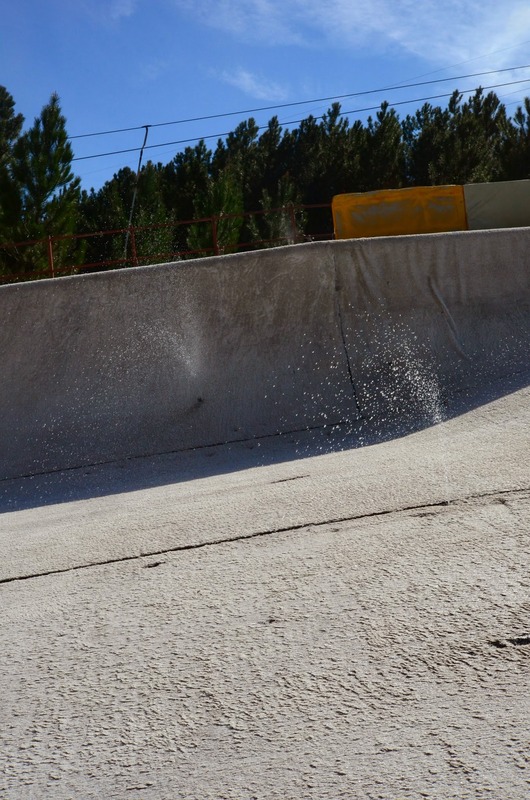 The slope (and the skier) is watered by a system of sprinklers. Water makes the slope very slippery. The skiing feels similar to skiing on snow, except that braking is ineffective. 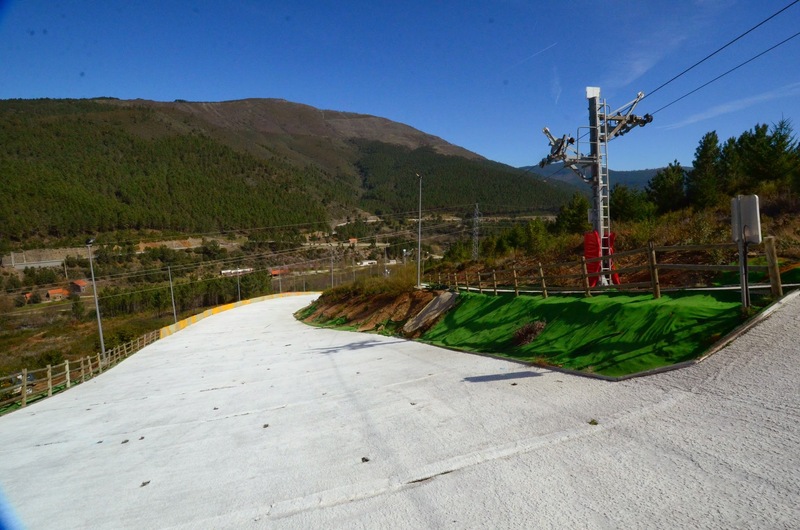 Even with skis perpendicular to the slope and on their edges there is almost no effect. I ski carefully, particularly when there are a couple of seams in the plastic - I do not want to catch an edge on them. 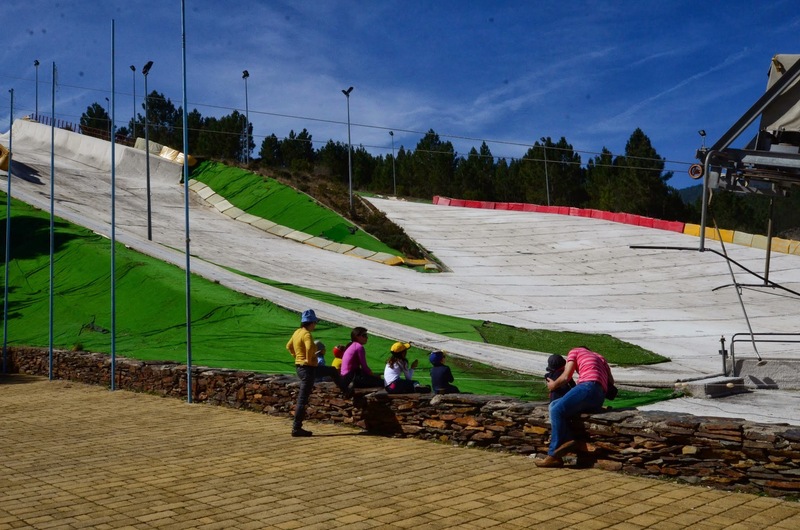 This is still the best plastic ski hill that I have been on! 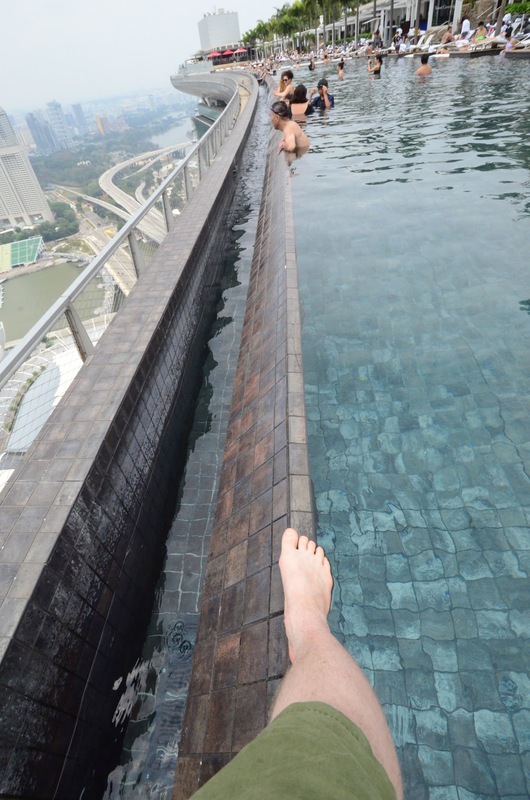 Even if the slope is not that steep, the water makes it very fast. 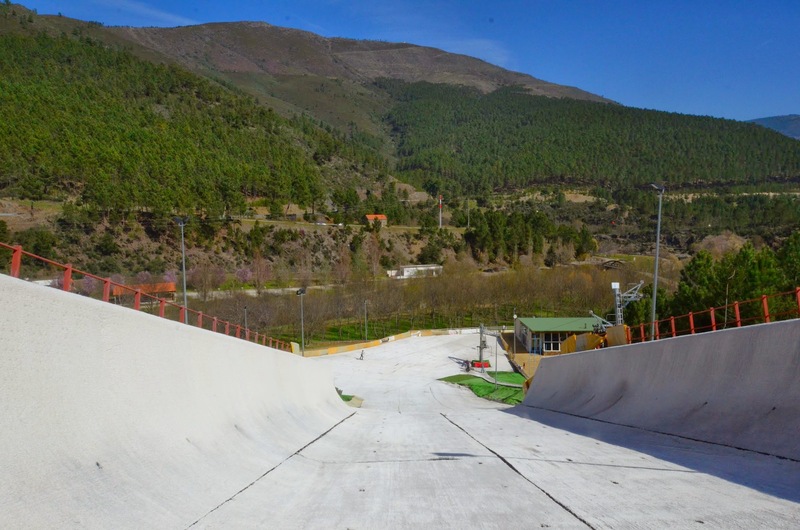 And this was the first time I saw a plastic half pipe. One hour ticket and rental equipment costs only 14€. Photos and videos © 2014 by Jari Arkko. Tämä blog on myös olemassa suomeksi.